17-year-old academy star Bukayo Saka turned down Chelsea, Tottenham Hotspur, Fulham and Watford to sign for Arsenal as a child. Saka recently made his full debut at the Emirates Stadium against Qarabag in the Europa League. He impressed supporters with an energetic and exciting performance, even if he admitted afterwards he should’ve scored at the end. Even though many Arsenal fans probably hadn’t even heard of the youngster before this season, he’s been around the club for eight years now, joining as a nine-year-old. The winger explained that when he first signed, he had offers from plenty of other London clubs, but turned them all down. “I had invitations from Spurs, Chelsea, Fulham and Watford but the only choice was Arsenal,” said Saka. “I enjoyed the way that Arsenal played so the choice was easy for me. 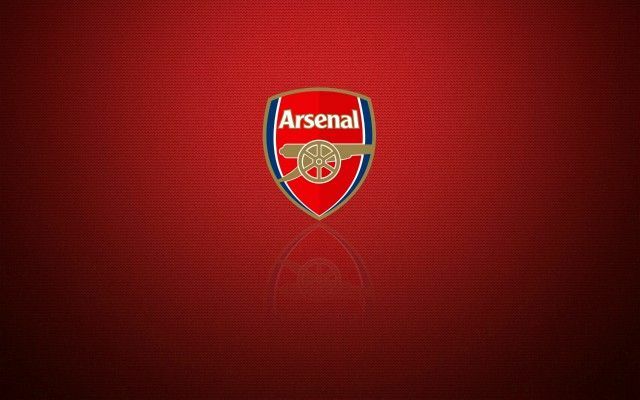 Be the first to comment on "Confirmed: Star forward reject Tottenham to sign for Arsenal"